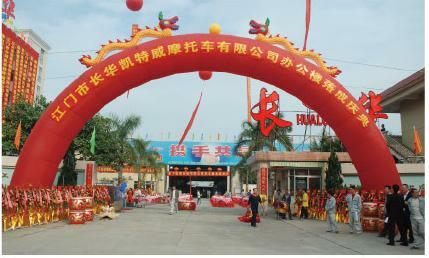 , offering Motorcycle Engine, Vespa Vehicle, etc. 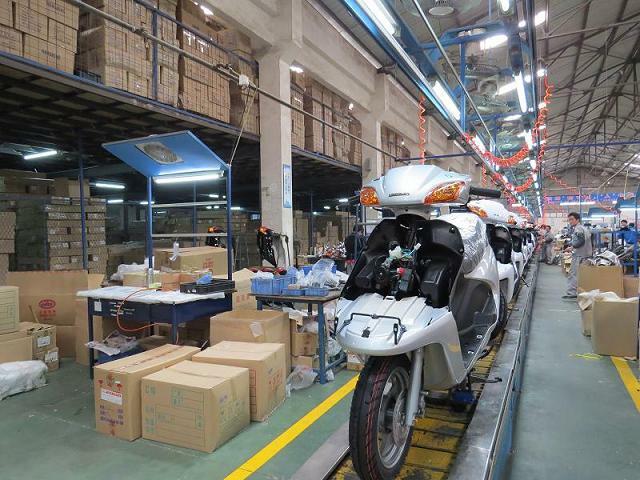 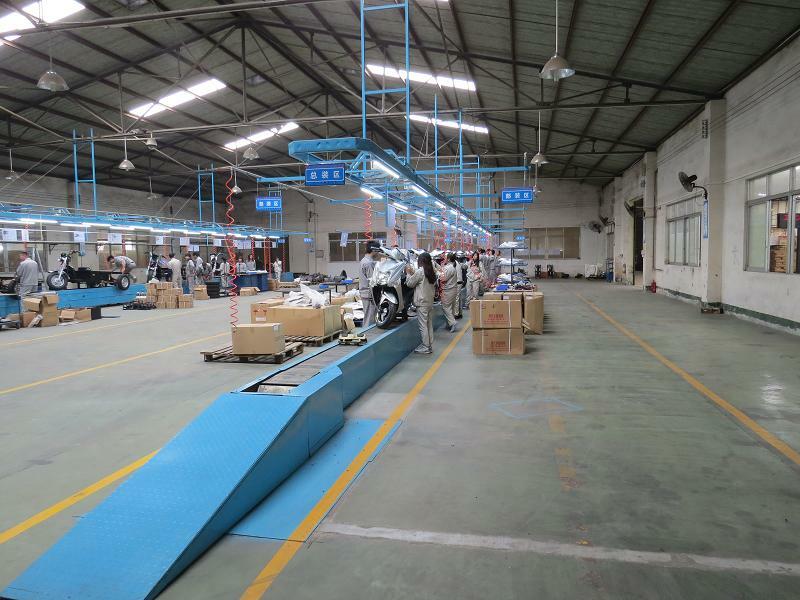 JIANGMEN CHANGHUA GROUP CO., LTD. [Guangdong,China] Business Type: Manufacturer Main Mark: Africa , Americas , Asia , Caribbean , East Europe , Europe , Middle East , North Europe , Oceania , Other Markets , West Europe Exporter: 41% - 50% Certs: ISO9001 Description: Gas Motorcycle manufacturer / supplier, offering Motorcycle Engine, Vespa Vehicle, etc. 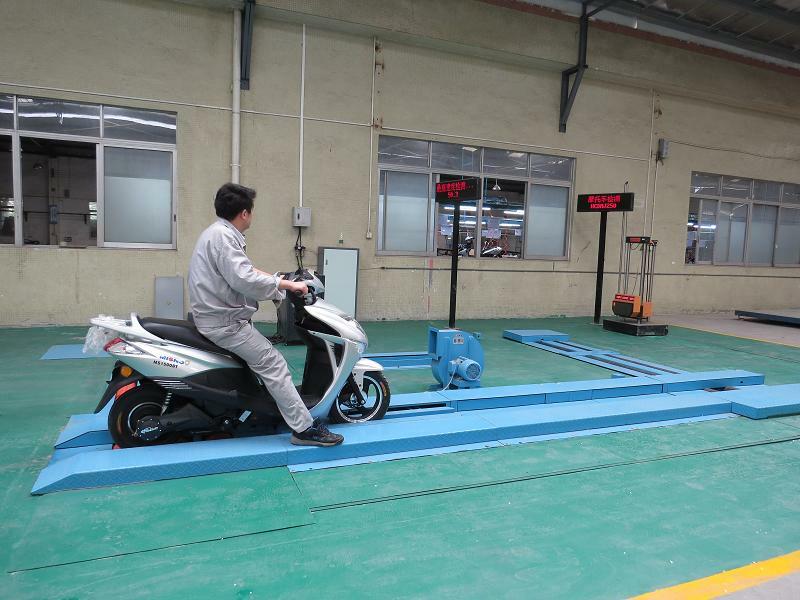 Our company produces Gas Motorcycle,Motorcycle Engine,Vespa Vehicle,Gas Motorcycle Vehicle,Tricycle Vehicle,Gas Scooter Vehicle and other products. 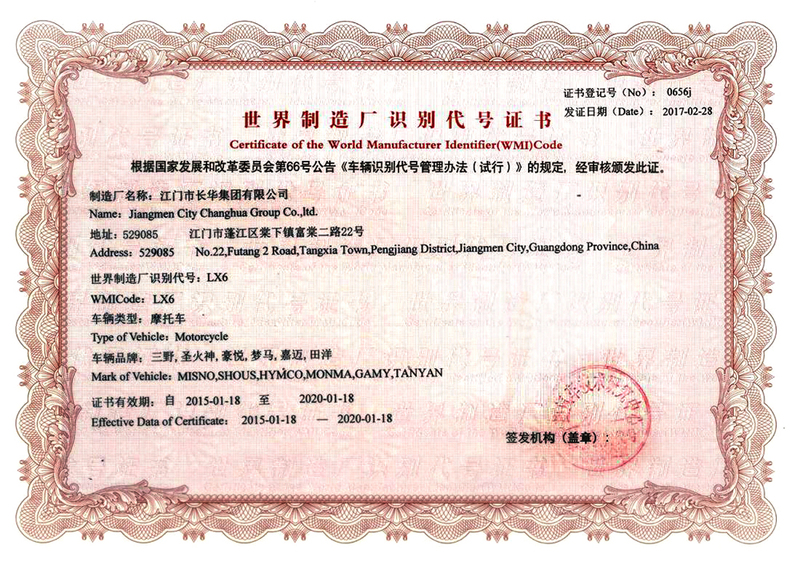 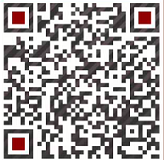 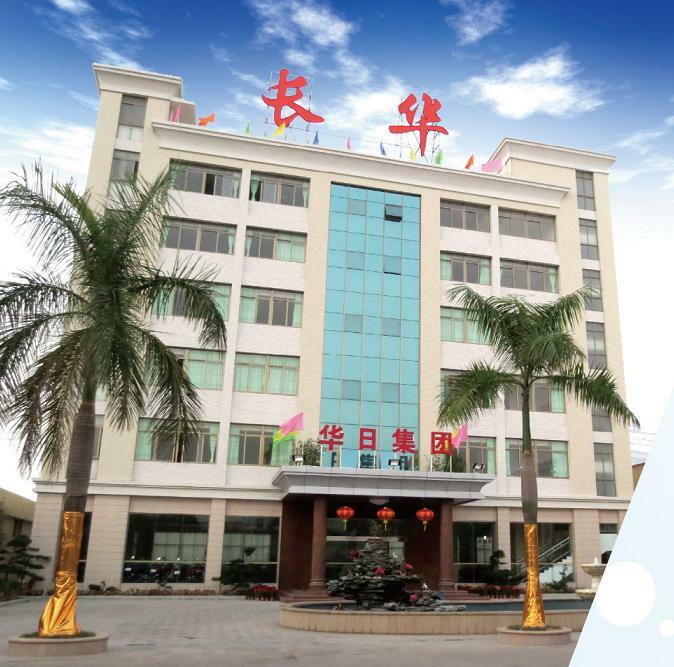 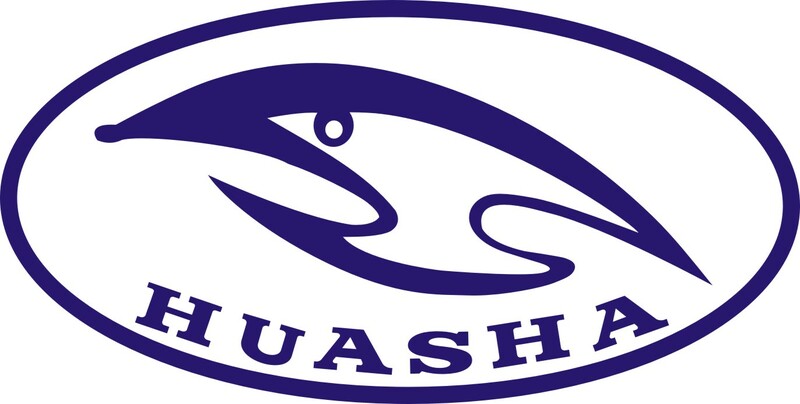 Company Name: JIANGMEN CHANGHUA GROUP CO., LTD.